GRM’s climate-controlled storage facilities are located in 15 major metro areas. Our Miami document storage facility has a modern fire suppression system and provides 24-hour, closed-circuit surveillance and security personnel. We use our PrecisionPlus chain-of-custody barcoding system to track your files at all times. And, managing and accessing your documents remotely is quick and easy with our eAccess online portal. 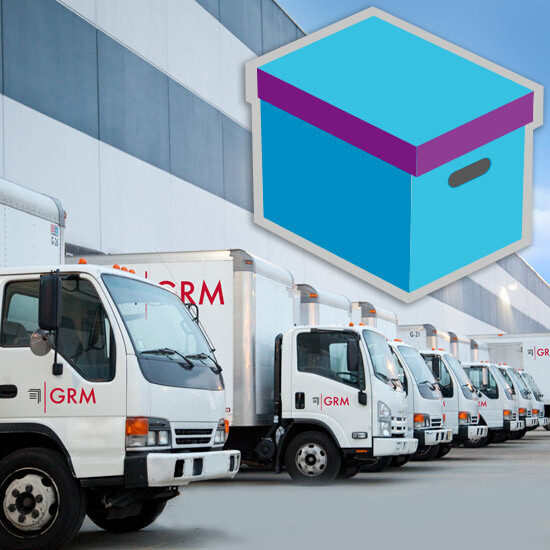 GRM offers Document Management Solutions in Miami, FL including document storage and scanning services. Our Miami facility is one of our most innovative document storage locations, and has led the way in many areas of physical record management, digital records management and data protection. In 2000, Miami was the first GRM location to offer file level indexing. The process allows clients to track each and every document through its entire life cycle. GRM Miami was also the first location to provide high-volume conversion of paper documents to digital records in 2003. We deliver hybrid solutions that link all our customers’ records into one simple-to-use system. Our industry leading enterprise content management system (ECM) is an agile, cloud-based platform that is scalable to meet your organization’s needs. 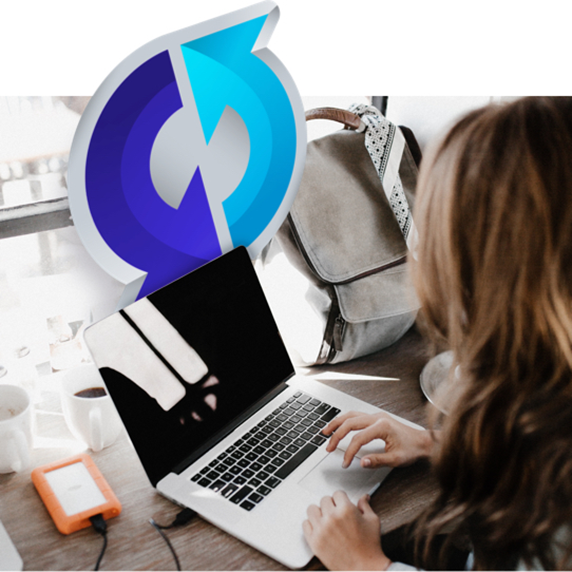 Simple and quick to implement, this comprehensive content services platform provides business process management, electronic document management (EDMS) software, advanced data analytics and reporting. Our Miami location is just 1.5 miles from downtown and in close proximity to major freeways. We offer speedy pickup and delivery of time-critical documents at cost-effective rates. Our clients include some of Florida’s largest cruise lines, top accounting firms, banks, hospitals and credit unions. We also service numerous accounts in the public sector. Designed for almost every major business or government agency, we tailor all of our document management services to fit the needs of each client. GRM Miami plays an active role in the community, offering shredding events for local business owners twice a year. GRM Miami serves as one of our bases of operations for sales and professional services related to our cloud-based Content Services Platform.